It’s spring and we are only days away from many people’s favorite season: summer. But, that means going to the beach and showing more skin and if you aren’t satisfied with your current weight you might want to start thinking about losing those pounds that bother you. So, first of all, be ready to resist many temptations that come along. 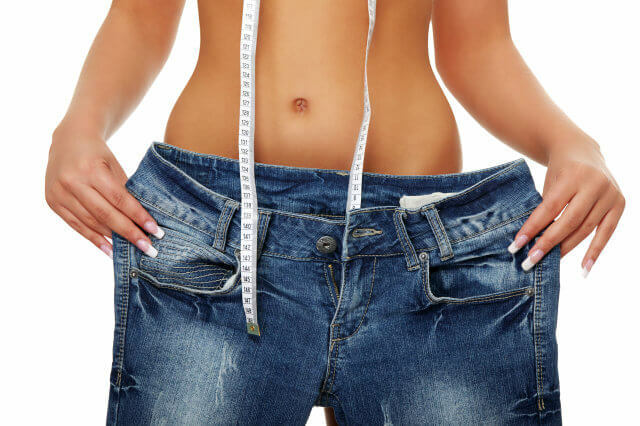 It’s about time to start exercising and watching your diet if you want to achieve your ideal weight for the summer. Here are some tricks to help you fool your brain and not feel hungry when all you can think about is snacking something unhealthy. So, how to lose weight before summer? Not that only hydrates your body, 6-8 glasses of water per day can help you feel full. If you are really craving for a bar of chocolate experts recommend drinking one glass of lukewarm water. It will help you forget about chocolate and you can continue with your diet. Celery, carrot, pea, apple, strawberry, cherry and many others. The markets are full with seasonal fruit and veggies that are healthy, low in calories, but also juicy and very tasty. So, instead of snacking chips take one of these ingredients which are a great snack when you feel hungry. 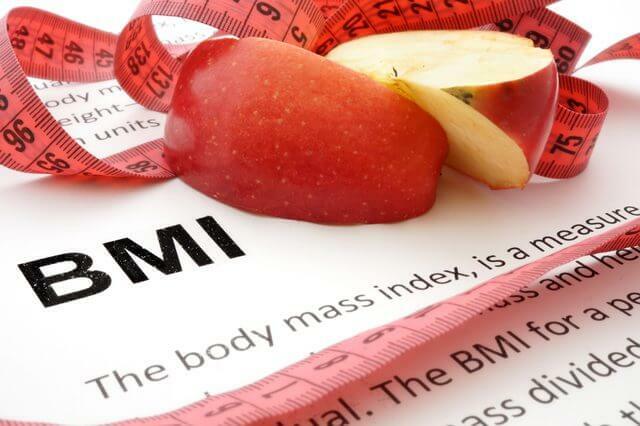 A lack of vitamin B complex is very often after long, exhausting winters, so it’s no wonder that many people crave for sweets and high-calorie food in the spring. 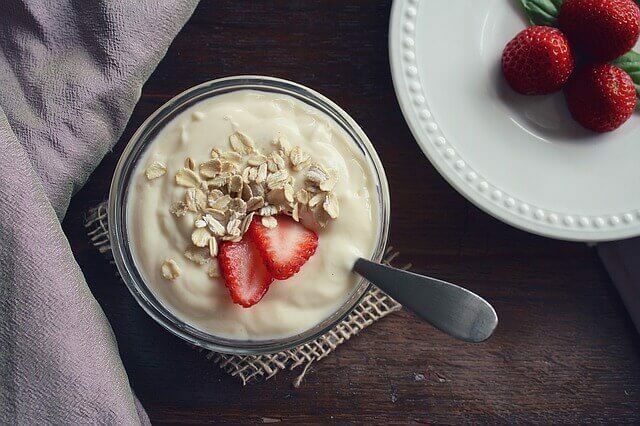 To prevent your body from craving unhealthy food, put a teaspoon of brewer’s yeast in your yogurt or juice every morning and satisfy your needs for vitamins that your body requires. If you are right-handed, take your knife with your left hand and your fork with your right hand. If you are left-handed do the other way round. It sounds strange, but in this way, you can reduce your brain’s focus on food. Research has shown that switching your utensils in your opposite hand can really work in the battle with obesity. You might think this seems ridiculous and not probable, but eastern wise men claim that this method is really efficient. Whenever you feel hungry and it’ not a time for your meal you should press hard on the place where your upper lip and nose join. Massage this area for about 10 seconds, and then release the pressure. This spot should have a magical effect on your appetite. When you start feeling hungry, take your bike and ride it for a while. Next time do crunches or sit-ups. If you are having a crisis at work, use the opportunity to walk at least in your building or outside if possible. All nutritionists agree about one thing- breakfast should be the most important meal during the day. So, eat well-balanced breakfast every morning. You can try unsweetened cereals with dry fruit and milk, or some light pastry and yogurt, or eggs and juice. It’s important to start your day full because you will be energized to do anything, even dieting! One of the first steps to lose weight according to many is to prepare your food in your own kitchen. That way you can easily control the size of your portion and you will realize how big portions you get in restaurants. Start with breakfast, very simple, scrambled egg whites, a piece of cheese, a glass of yogurt with less than 2% fat and 1 slice of wholewheat bread. Then, continue with your lunch and dinner and keep it simple, but healthy. It’s very important to know what’s a normal size portion. The best, natural way to measure it is with your hands. You should eat meat and fish as much as you can put in one hand. Carbs should fit in your fist. The amount of vegetables should fit in both your hands, and you shouldn’t get more healthy fats than the top of your thumb. Your body knows when it’s enough food, so listen to it and stop eating even when there’s still food on your plate. Fibers are vital when it comes to weight loss. If you intake enough carbs daily your digestive system will work better, your metabolism will be faster, and you will feel fresher and healthier. You should eat oatmeal for breakfast and fresh vegetables for lunch and you will get the necessary amount of fibers and your weight will start dropping. To sum up, if you follow these simple rules you are on the right way to get rid of those boring pounds that cause you trouble and embarrassment when all you want to do is enjoy in the sun. So, drink more water to stay hydrated, replace unhealthy snacks with fruit and veggies, walk instead of taking the elevator, and stay positive. Good results don’t happen right away, you need to be persistent and use all your knowledge about losing weight properly. 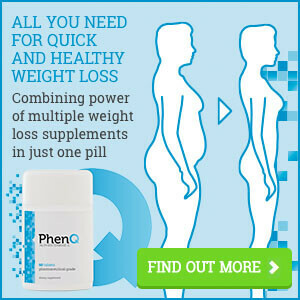 READ MORE: EFFECTIVE WEIGHT LOSS SUPPLEMENTS FOR WOMEN!